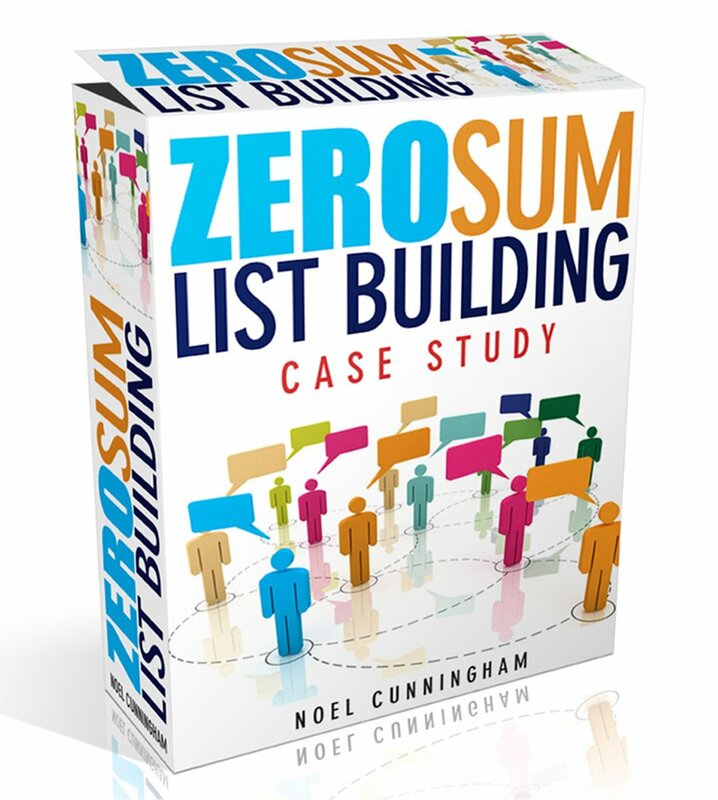 I believe this is the perfect compliment to Zero Sum List Building and so would like to make it available to you at a Very Special Price of only $7. This is a One Time Offer and you will never see this being offered anywhere else at this price. This is purely my way of saying thanks for your support! Please scroll down for full information…. 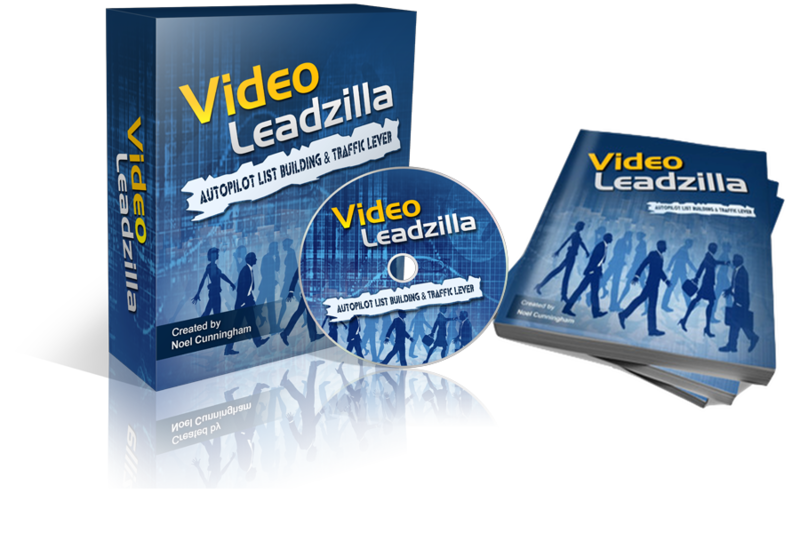 This is a Very Limited One Time Offer to give you access to the Video Leadzilla system. It is an easy to read report which which will show you step-by-step how to implement the Video Leadzilla strategies that when acted upon will generate an unlimited amount of Targeted Traffic and Pre-Conditioned Leads to your website. 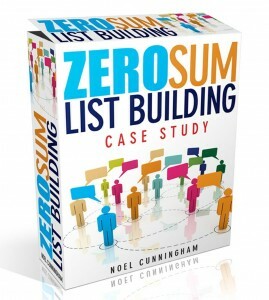 If you want to get your Autopilot List Building Machines up and running in the fastest possible time then click the button below and get Instant Access to this Powerful Step-by-Step Training! But thats not all! 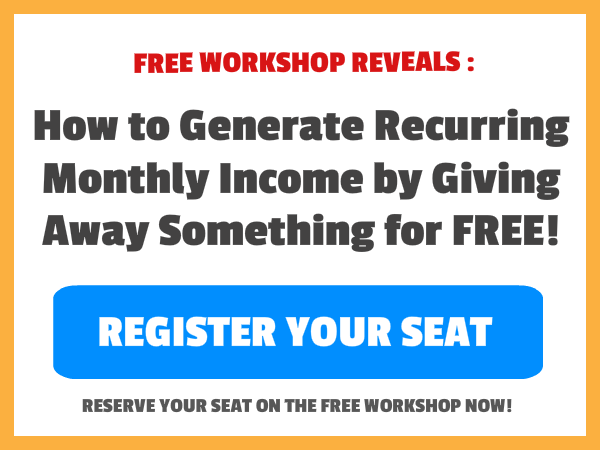 – You also get these Free Bonuses! Quick Start Action Plan – to get you up and running Fast! Instant Link Juice – leave your competition behind with this little trick that will get noticed by the search engines! FREE Updates – Anytime I add updates to the material you will get full access to the Upgrade for Free! Have a look what some of these Top Marketers had to say…. Oh ya, there’s also a Mega 30 Days No Questions Asked Money Back Guarantee! Warning: This is an Exclusive Warrior Offer and You will NEVER see this page again. I sell this off my own site for $17 (Proof) but I’m offering it here at a Massive 59% Discount!